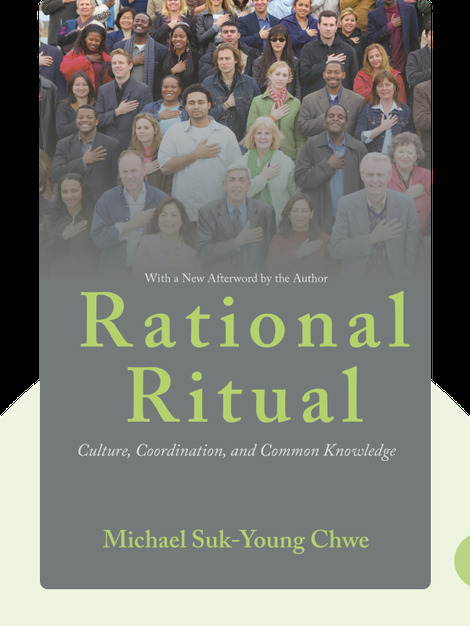 Rational Ritual (2001) offers a profound, game theory-based analysis of the role that rituals, ceremonies and media events play in society. 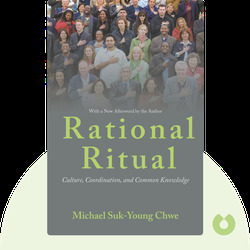 Throughout the ages, these rites have been used to create “common knowledge” that allows people to solve problems such as which ruler to obey and which products to buy. Essential reading for budding Robespierres or Steve Jobses alike.